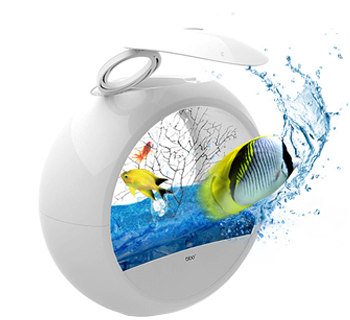 ★ INDOOR / OUTDOOR USE. Thick, aluminium alloy, impact-resistant frame protects your keys in any weather. 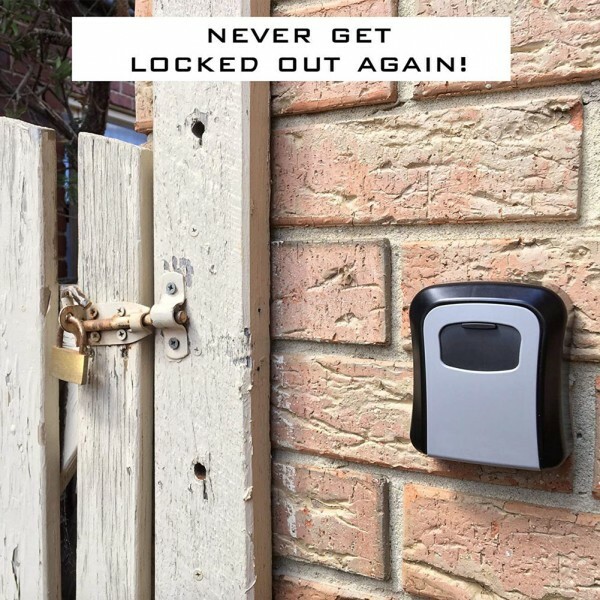 Avoid lock-outs and share keys with real estate agents, contractors, children after school, elderly care providers, tradesmen and housekeepers. 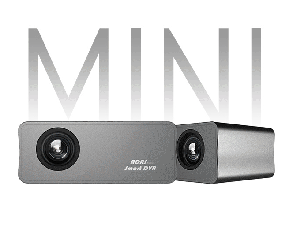 Ideal for residential or commercial use. Secure private homes, apartments, vacation rentals, utility buildings, and construction sites. 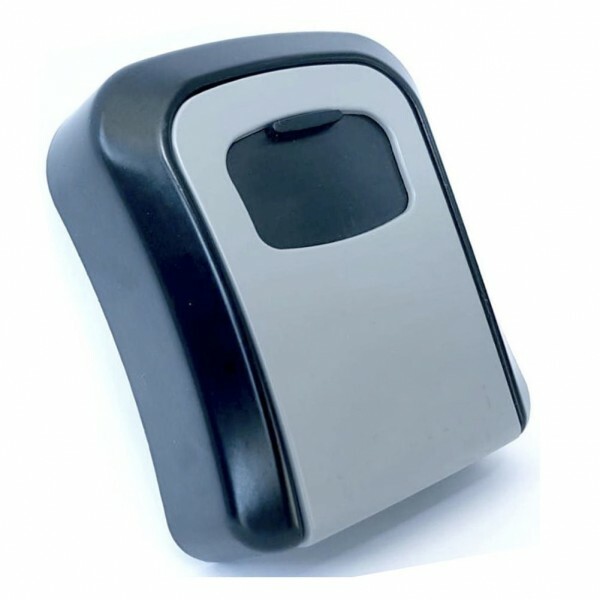 A lockbox is an ideal replacement for fake rock. ★ 4-DIGIT COMBINATION. 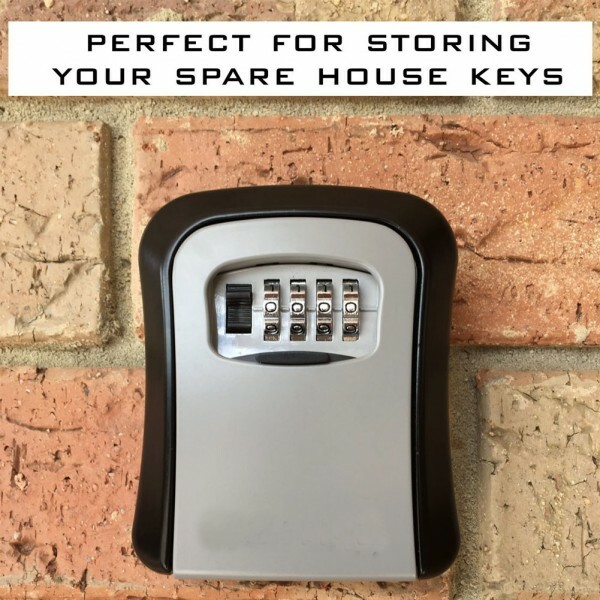 Resettable 4 digit combination for keyless convenience, set and reset your combination allowing thousands of personalised combination code options. ★ DURABLE METAL CONSTRUCTION. 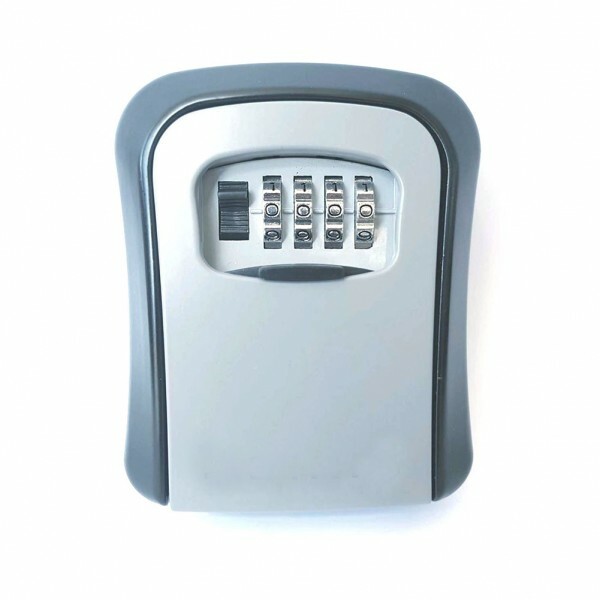 The Lock Box keeps multiple house keys safe. Made from heavy gauge all-weather aluminium alloy. ★ HUGE STORAGE CAPACITY. 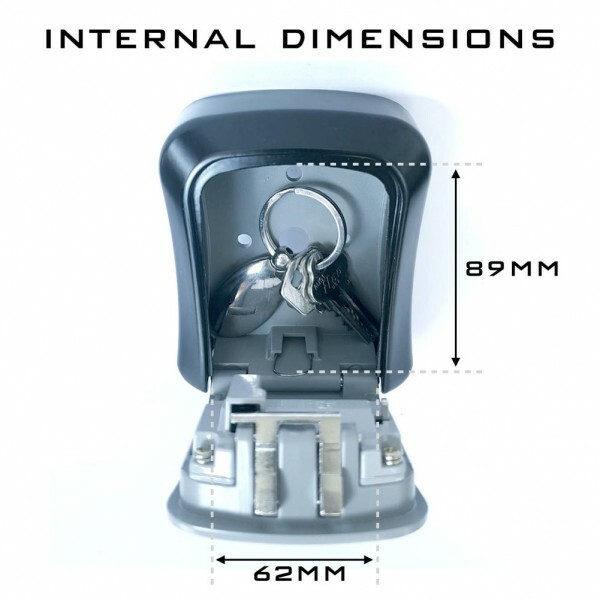 The key safe has large inner dimensions of 89 x 62 x 32mm, which can store your house keys, cars keys along with many others. 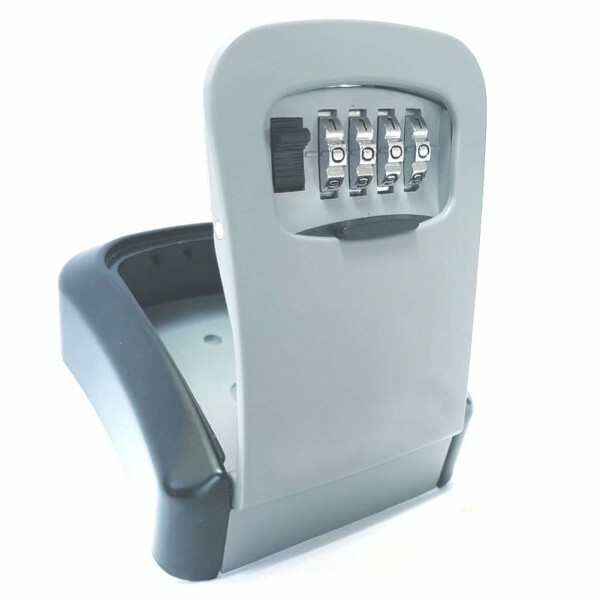 Keep your personal items safe from theft and prying eyes with our sturdy and reliable combination key safe. 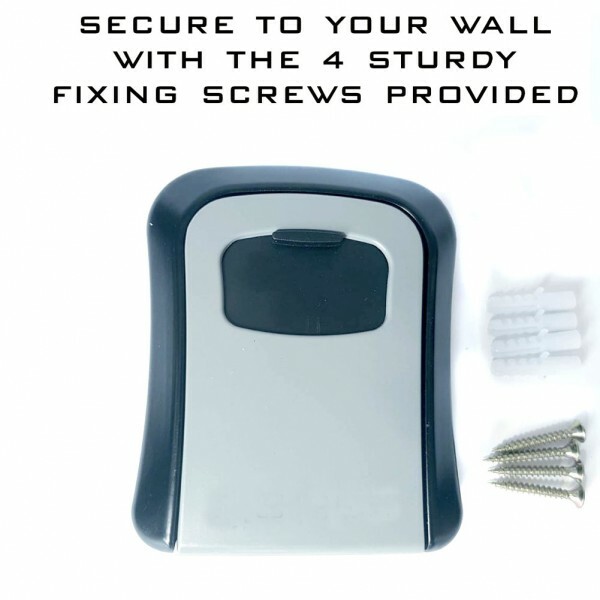 Secure it to your wall with the 4 sturdy fixing screws provided (along with instructions). be a positive one. Your peace of mind is assured with our 'No Questions Asked' 30-day money back guarantee!